Tucked between the mountains of Southeast Tennessee, along the beautiful Tennessee River, Chattanooga is one of America’s most breathtaking cities. It’s also one of the most family-friendly destinations. There are more than 50 family-friendly attractions to explore year round, and endless family-focused Chattanooga hotels and accommodations. 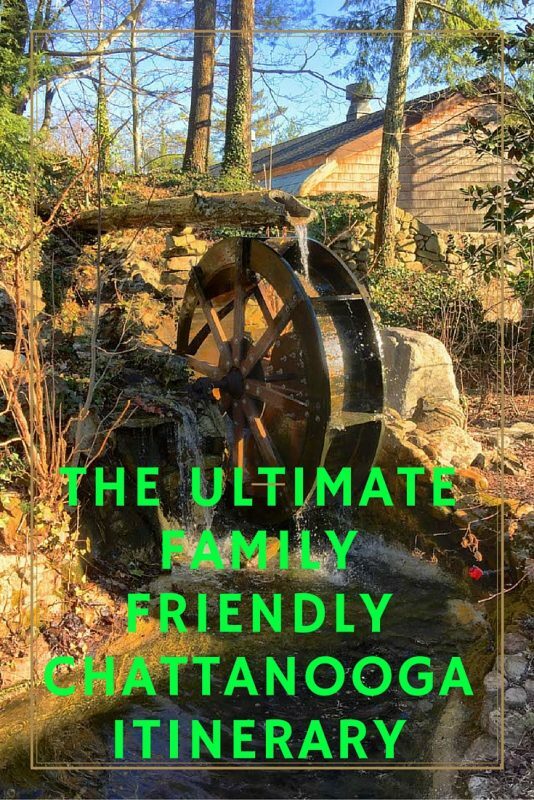 Athena and I recently spent 4 days in Chattanooga discovering underground waterfalls and panoramic views and we created the ultimate Chattanooga itinerary that will impress your entire family. SpringHill Suites by Marriott is the only riverfront hotel in Chattanooga. It’s an 11-minute walk from the Tennessee Aquarium and 4.8 miles from Ruby Falls. All suites have free WiFi, iPod docks and flat-screen TVs, plus living areas with pull-out sofas and desks with ergonomic chairs. They are equipped with minifridges, microwaves and coffeemakers, and some feature balconies and/or river views. There’s a free hot breakfast buffet, a riverfront bar and a patio with a fire pit, as well as a 24-hour convenience store. Other amenities include an indoor pool, a whirlpool and a fitness room, plus a business center, 4 meeting rooms and laundry facilities. In the morning, if you’re too rushed for breakfast, they offer to-go bags with fruit and water and there are various snacks next to the front desk throughout the day. and cole slaw. 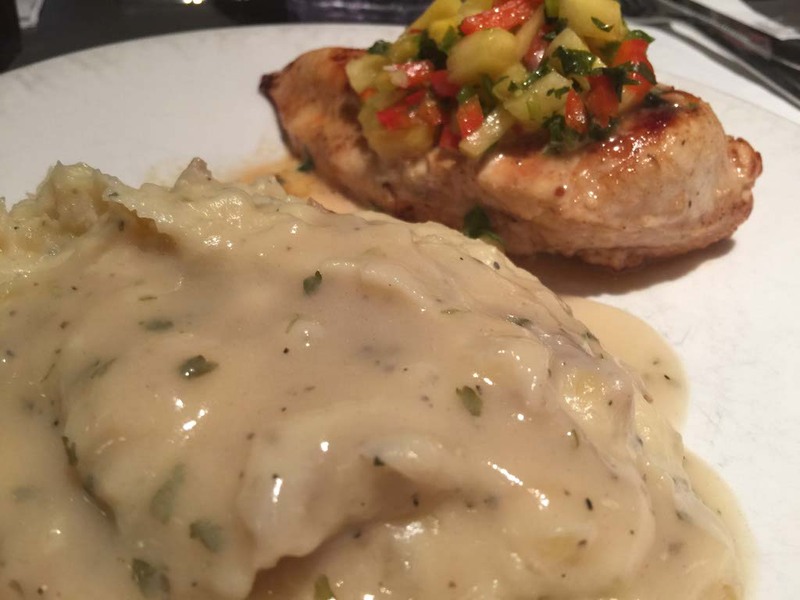 The potatoes have southern gravy, which is a must, and the pineapple salsa was scrumptious. Ruby Falls is home to American’s deepest commercial cave and tallest underground waterfall open for public viewing. It’s our favorite Chattanooga itinerary item. 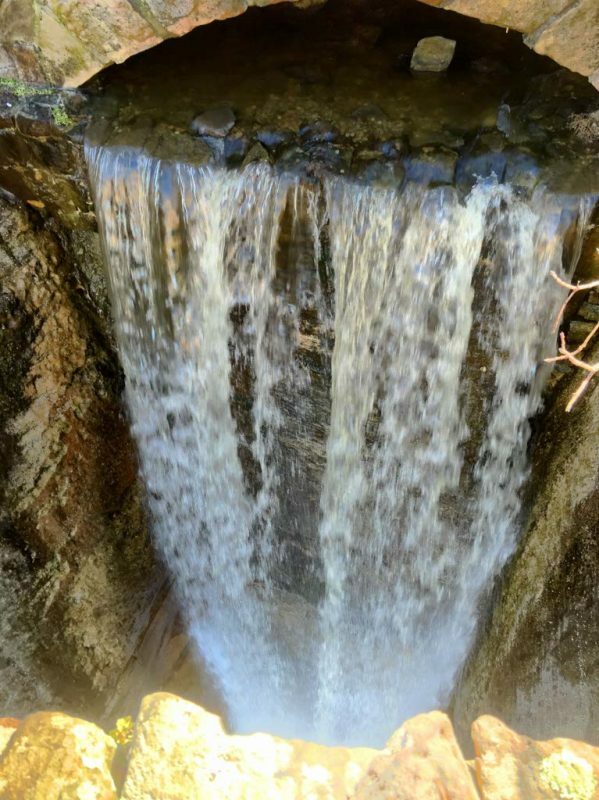 It features a 145-foot waterfall located 1,120 feet beneath the surface of Lookout Mountain. A tour guide will lead the way to the falls and although it is in a cave, you can walk the entire way without crawling or bending. At less than a mile round trip, it’s great for all ages and there is a children’s playground on the property that’s a great stop after viewing the falls. A Chattanooga owned Tex-Mex favorite, Mojo Burrito offers healthy, fresh, and delicious food in a hip environment as well as artwork by local artists, designers, and photographers. Their menu includes vegan and vegetarian options as well as plenty of meat choices. 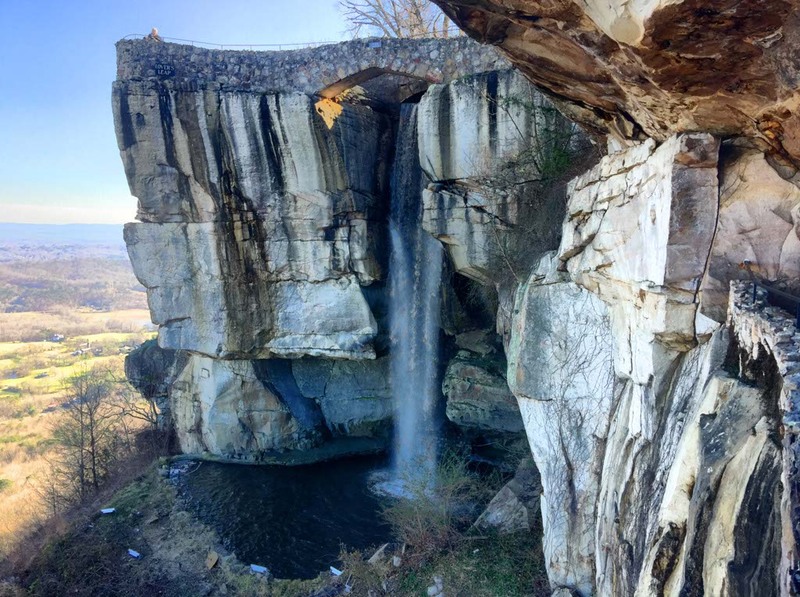 Known for its unique geological and botanical wonders, Rock City is an enchanting 4,100-foot walking trail featuring massive ancient rock formations, a 140-foot waterfall, panoramic views, a bridge that spans nearly 200 feet, and dining options, and it’s a Chattanooga itinerary must. You could spend an hour or an entire day here. Be sure to check out their scheduled events because they offer unique encounters and family-fun activities. Located in Chattanooga’s thriving south side, The FEED Co. Table & Tavern provides an artful combination of tavern and family dining with a stunning destination. The offer a seasonal menu of inventive farm-fresh cuisine. 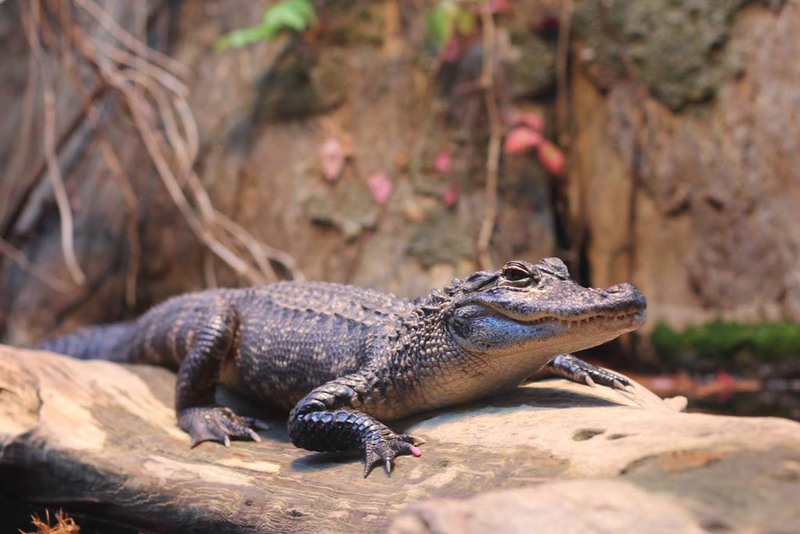 The Tennessee Aquarium offers two buildings where can you interact with scuba divers and have animal encounters; you can discover beavers, otters, alligators, electric eels, sharks, stingrays, colorful reef fish, penguins, butterflies, and so much more. They also offer a Backstage Pass where you get a behind-the-scenes tour with special access to animals. finished with a honey mango drizzle and crispy tortilla chips. Don’t even consider anything else. 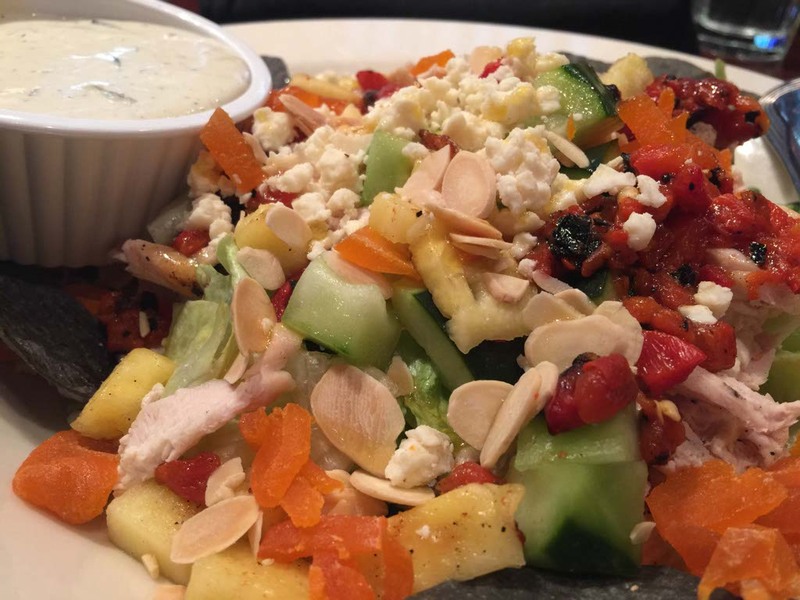 It was one of the best salads I’ve ever eaten. 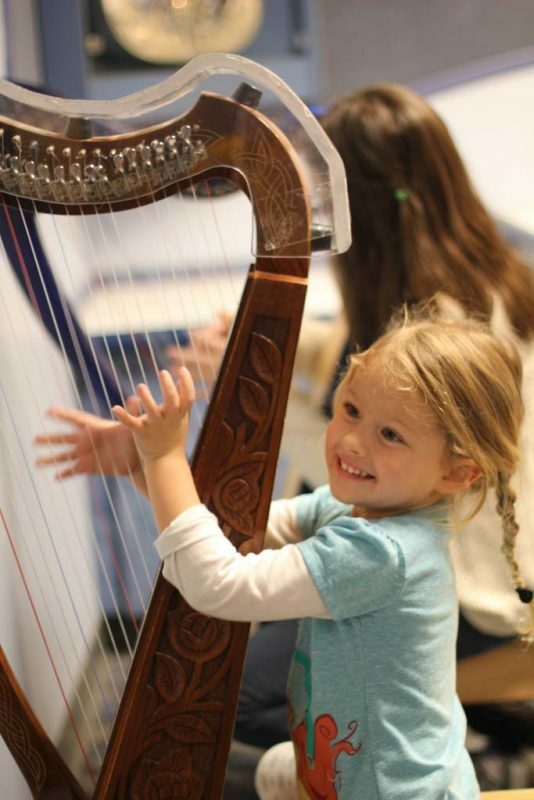 Kids can dig for dinosaur bones, create music and theater, discover new cultures, create clay sculptures, climb a two and a half play structure, and interact with other children at the Creative Discovery Museum. It’s a massive space with interactive exhibits that are fun for all ages. The music options will even draw in the parents and the bean bag toss on the roof is one of my personal favorites. 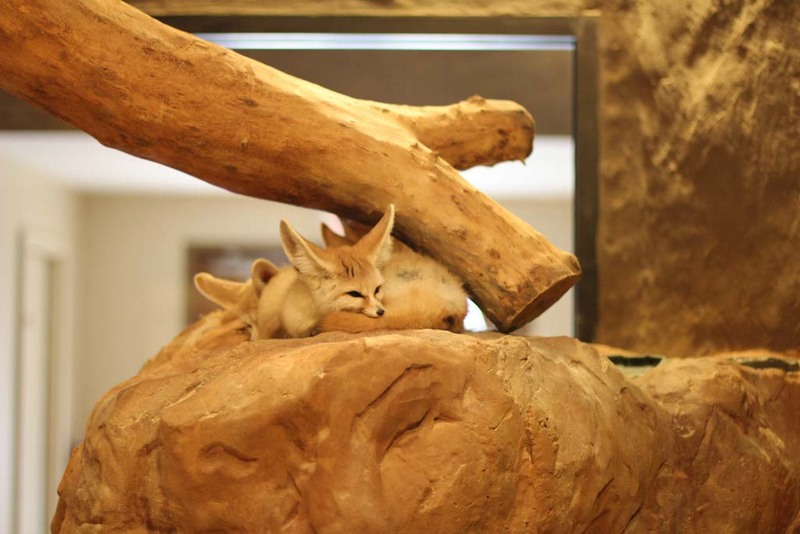 With over 300 animals representing 130 different species, the Chattanooga Zoo brings you face-to-face with some of your favorite animals. They also offer camel rides, a carousel, and interactive exhibits. Children will love the locally carved animals on the carousel. Don’t forget to spend some time there before you leave. 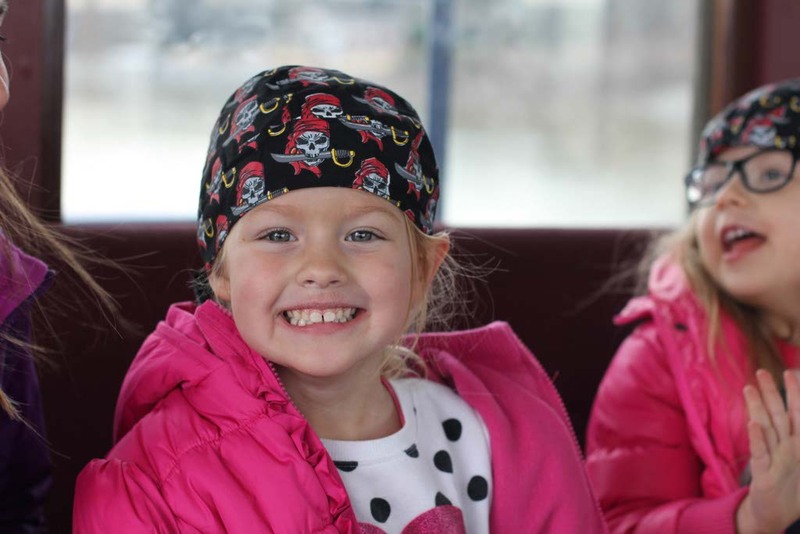 The Southern Belle Riverboat is a 500-passenger, climate controlled riverboat that takes a scenic tour of the Tennessee River. It has spectacular views of downtown Chattanooga and includes a buffet lunch with local favorites. The fresh bread and cookies are not to be missed. 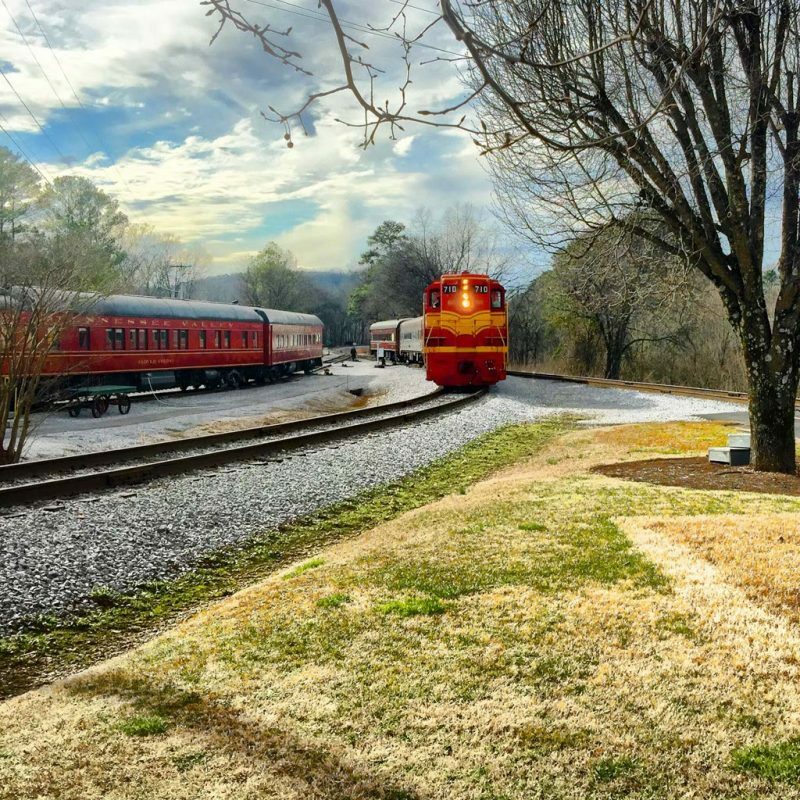 Take a ride aboard the Tennessee Valley Railroad Museum‘s restored vintage trains. It’s a trip into history on a rolling time machine. The trips begin at the Grand Junction Station and take passangers along one of the original railroad lines in Chattanooga, crossing four bridges and passing through pre-Civil War Missionary Ridge Tunnel. Chattanooga airport is about 20 minutes from downtown Chattanooga. Evening flights are available to many connecting international airports. High Point Climbing and Fitness is an excellent option, especially for older children. It’s a rock climbing facility that includes 30,000 square feet of climbing and bouldering space. Coolidge Park is a place where you can overlook the beautiful Tennessee River, play in an interactive water fountain, stroll across the world’s largest pedestrian bridge – the Walnut Street Bridge, test your rock climbing skills, and picnic with your family. What have I missed on our Chattanooga itinerary? There are so many great options in Chattanooga, Tennessee. We love the Tennessee Aquarium! It’s our favorite for so many reasons. This is a great list, especially useful to us as we’ll be there again in a month. What a lovely place! I had no idea that Chattanooga offered so many delightful activities for kids of all ages. Those Ruby Falls are beautiful! 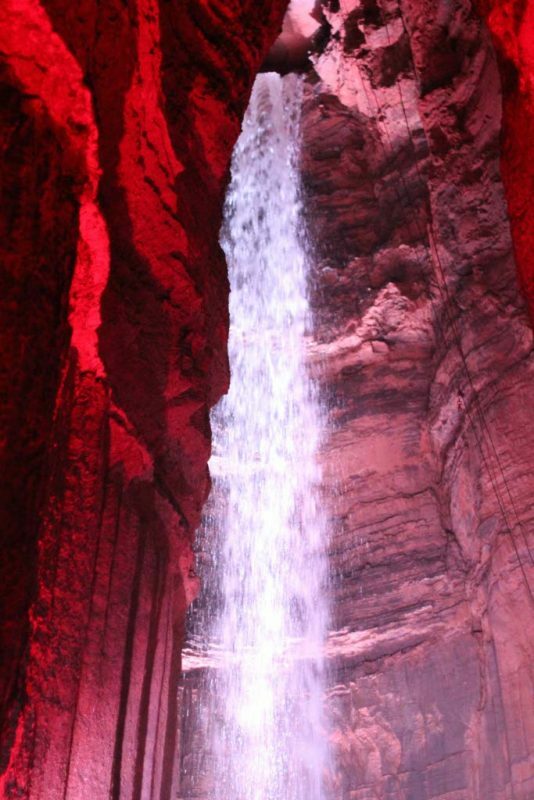 wow, I love the look of the ruby falls. Quite unique. And you all seem to have had a lot of fun! There seems to be so much to do both indoors and outside in Chatanooga. I had no idea. BTW, I love your daughter’s name. very pretty. I’ve heard great things about Chattanooga but haven’t made it yet. I love train museums, especially when you’re dragging kids along. Lucky to have one in my hometown. Interesting itinerary! Admittedly I’ve never heard of Chattanooga until I read your post here but now I’m curious about Ruby Falls, Rock City and the Railroad Museum! Would love to visit them one day! I love the look of Ruby Falls and Rock City! I was lucky that my parents took myself and my siblings on lots of hiking when we were kids, as it meant I continue to love doing stuff like that as an adult! There looks to be lots of things to do there to keep busy. Great itinerary. About how long would you suggest staying at Rock City and Ruby Falls? Do they take long to explore? I had no idea Chattanooga had so many fun options for kids and families! Thanks for assembling this great roundup and also I love your photos! We would love to road trip through here! Another place I need to add to my family travel wish list! The sightseeing boat lunch and train look especially thrilling! Great post! Chattanooga sounds like an amazing family destination and Ruby Falls looks incredible. All the food + stunning attractions, the waterfall is incredible. Great that it is family friendly, I certainly loved these kind of experiences as a kid. Wow… who knew Chattanooga was such a family friendly town. My kids would dig those gaters and I would love to see the falls- SO pretty! Oh man. I’d go for those waterfalls alone! They are stunning. Food looks good too. I love that you make destinations come alive. I would have never picked this for a go-to place, but I have friends who live in Tennessee now so I will alert them. Hope to visit someday!